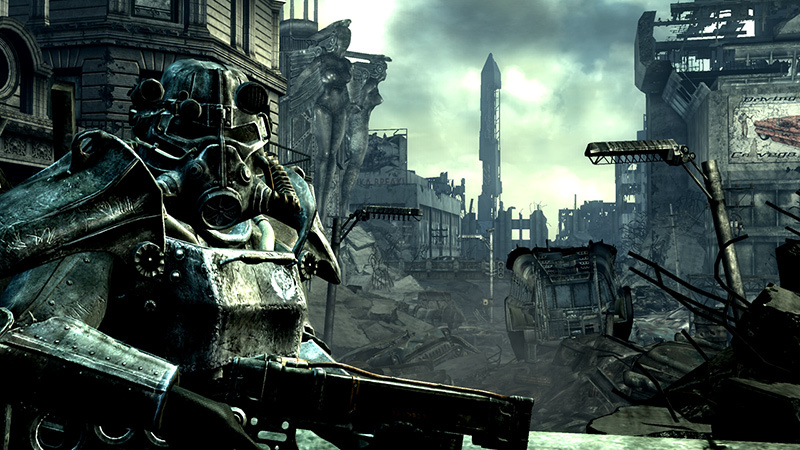 Details around Bethesda’s now highly coveted franchise Fallout and an upcoming sequel, Fallout 4, have surfaced. This, however, is not the first time we’ve heard rumours regarding Fallout 4. We’ve had supposed leaked documents and a teaser site, both of which ended up being fakes, to name a few. On top of this, the realisation that Bethesda will be hosting their own conference at E3 this years means fans will be salivating for Fallout 4 news. It’s tempting bait for any sort of hoax. So if you’re currently salivating and want some Fallout 4 news. 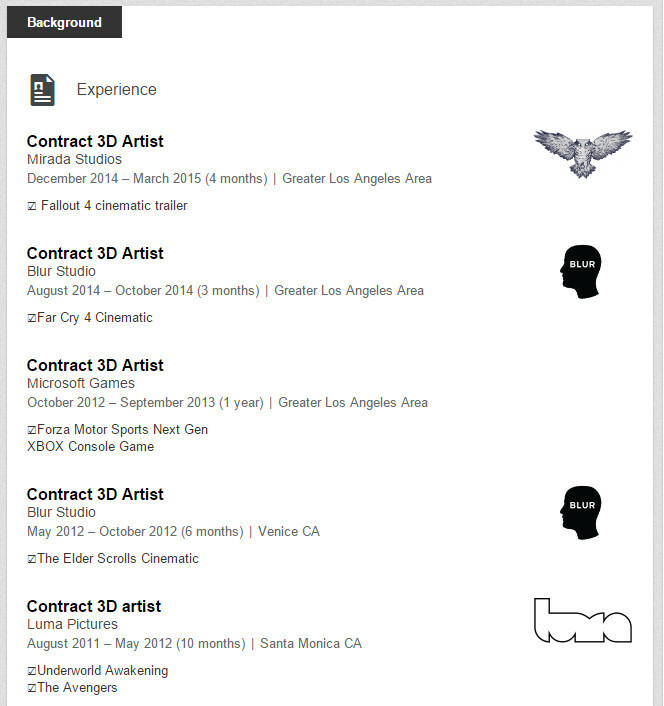 Well, we just came across this: A 3D artist, one Luis Neves, contracted to Guillermo del Toro’s production company Mirada Studios, was recently listed on LinkedIn as working on a cinematic trailer for Fallout 4. This is not the first Fallout 4 rumour we’ve come across. That said, this is the most credible thus far. Mirada Studios was co-founded in late 2010 by Guillermo del Toro, Matthew Cullen, Javier Jiminez and Guillermo Navarro. The studio describes itself as “a studio designed for storytellers” and its major clients include Disney, Nike and Amazon. 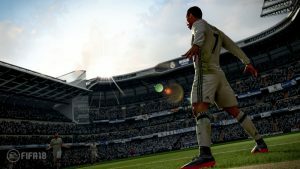 The artist has previous work experience from games such as Far Cry 4, The Elder Scrolls and Forza, which adds some credibility to this rumour. The LinkedIn update which caught everyone’s attention says that he has been working on the cinematic trailer between December and March. This could potentially be another strong indicator that we will indeed be getting a solid E3 announcement for Fallout. 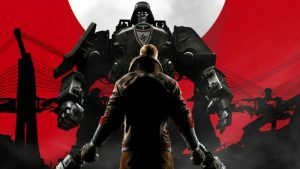 Bethesda’s E3 conference will take place on Sunday, June 14th. Along with the rumour about the trailer, their is news claiming that Bethesda is planning to reveal at 20 to 30 minute demo of Fallout 4 during their same press conference. E3 is traditionally the event where Bethesda showed off their earlier Fallout and Elder Scroll titles. If Bethesda follows suit with tradition, then we could plausibly see a showcase of Fallout 4 at E3 2015. But at this point in time, we can only be hopeful and pray that we can once again roam the Wasteland freely very soon.